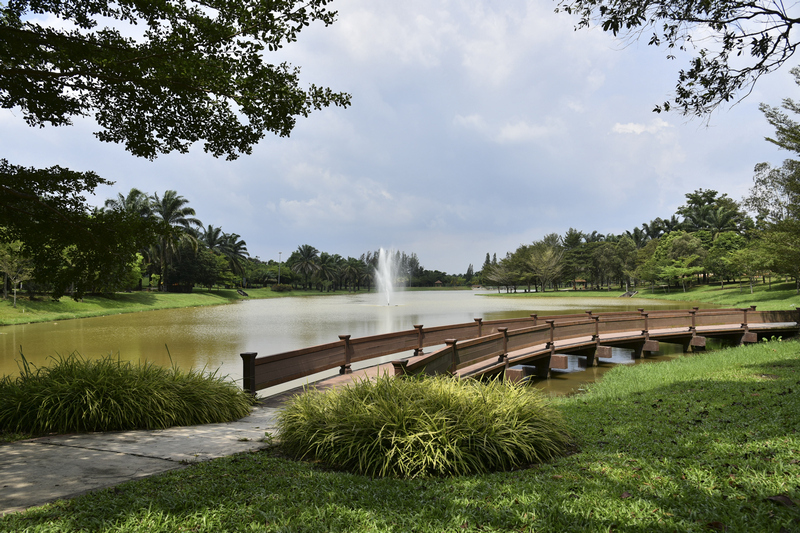 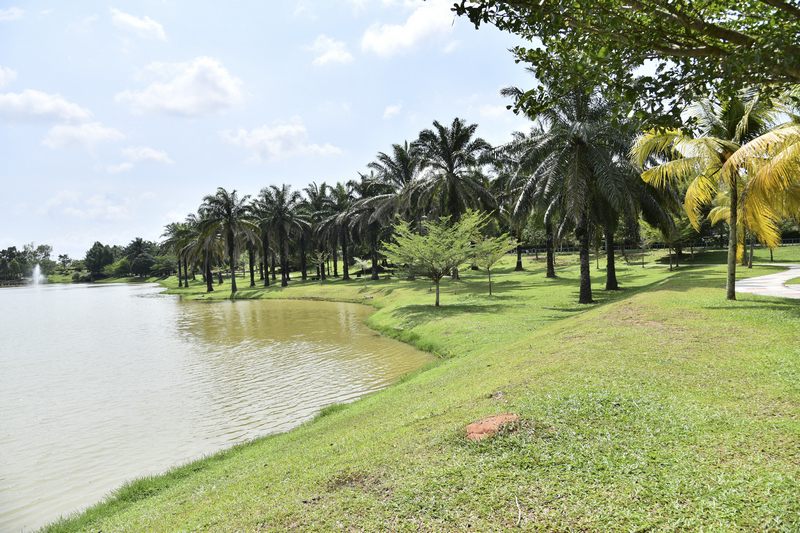 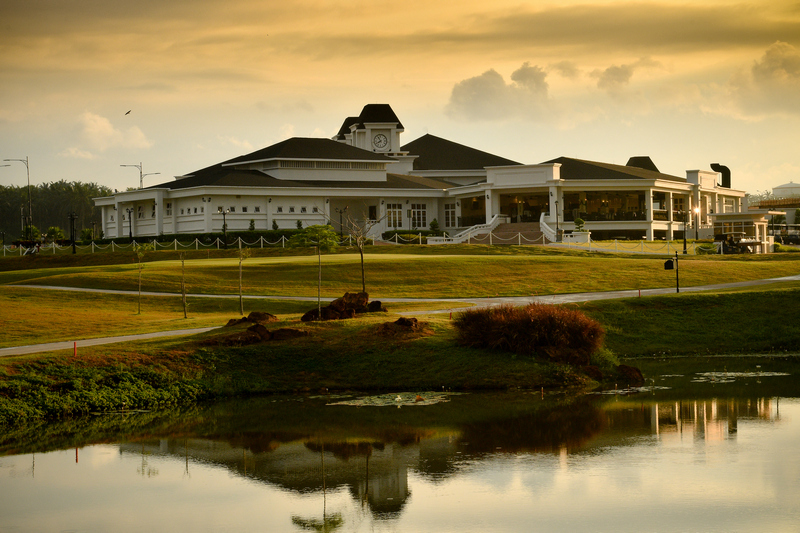 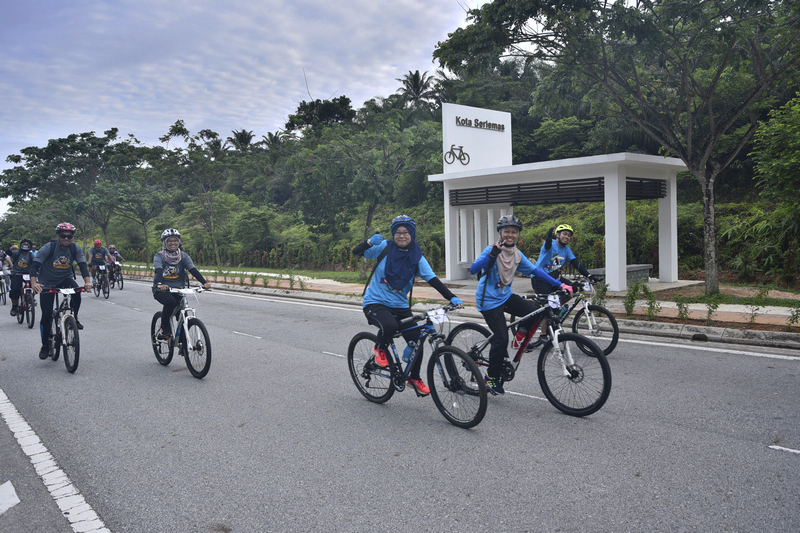 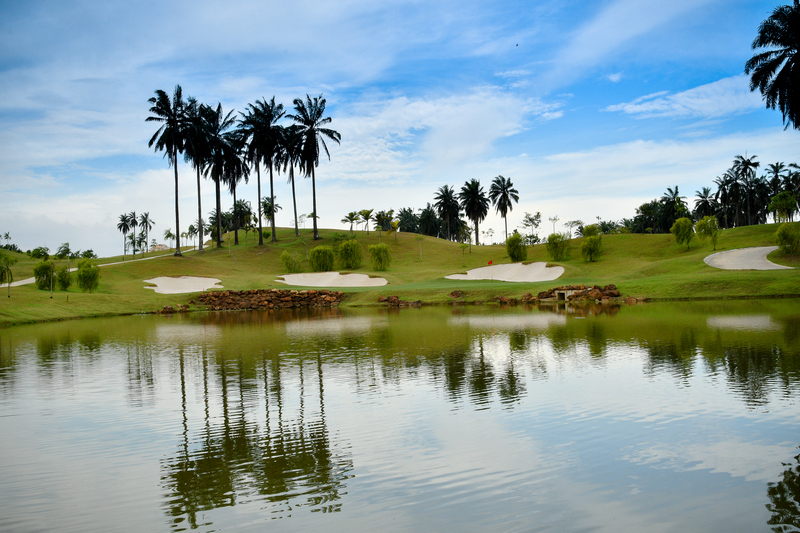 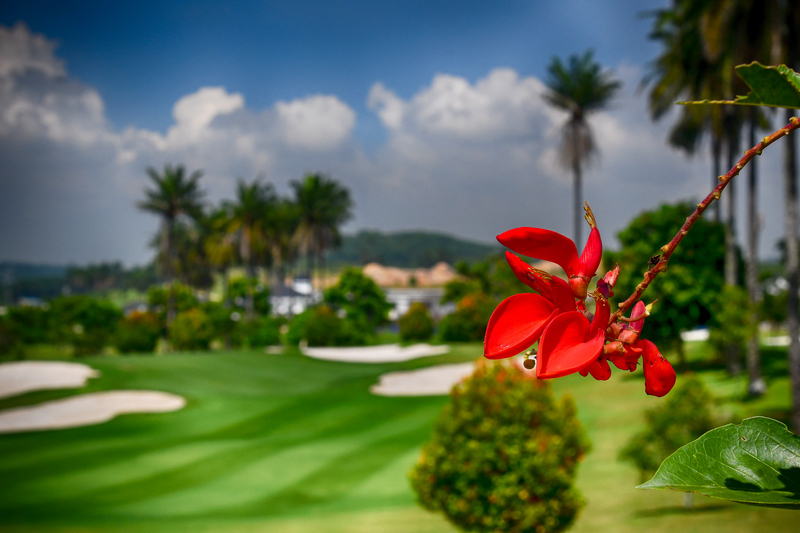 Kota Seriemas Golf & Country Club is an 18-Hole Championship Golf Course designed to attract golfers who want to play a round of golf while enjoying the beauty of the Malaysian countryside. 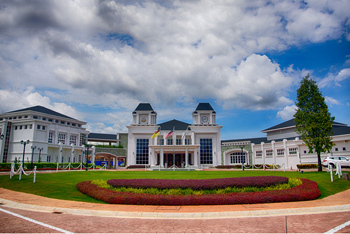 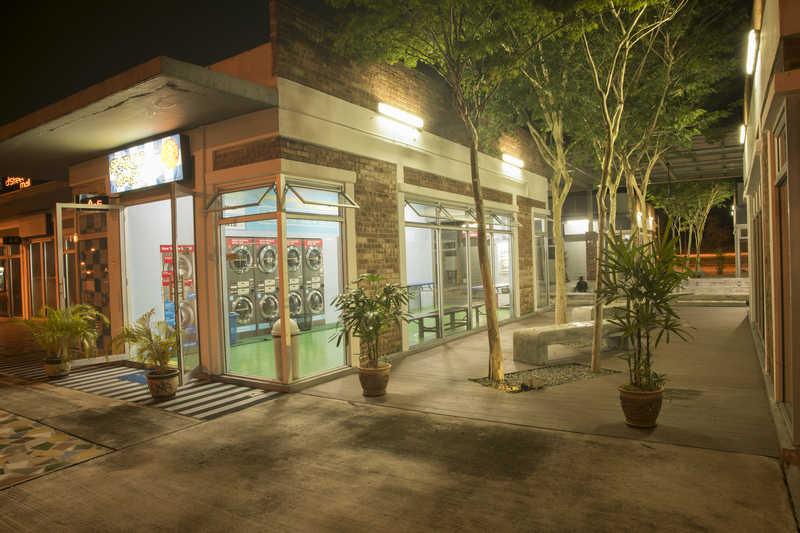 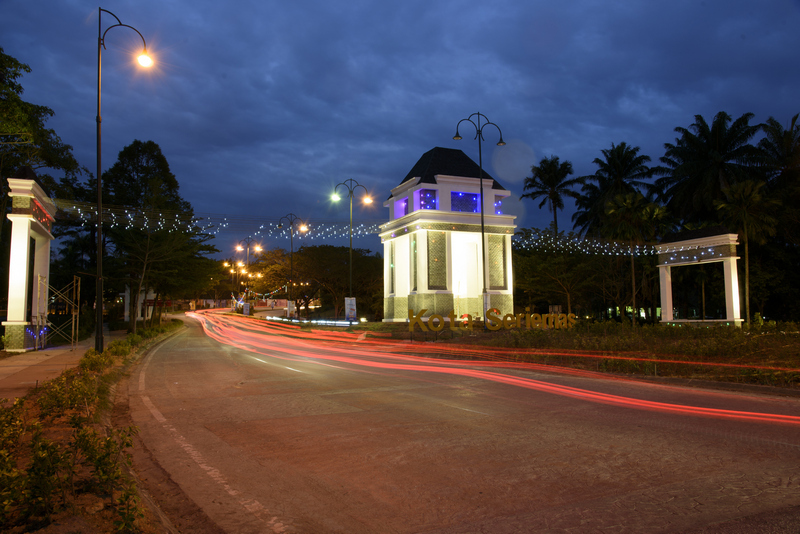 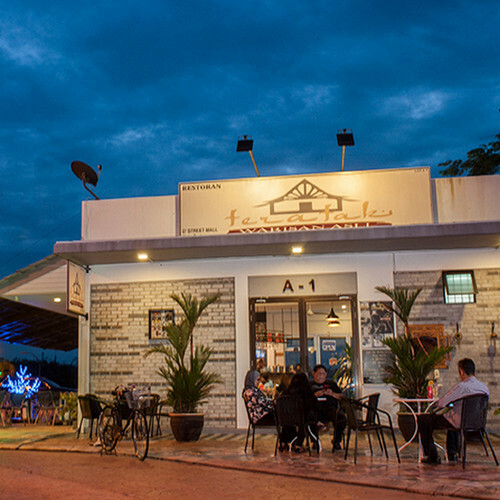 Seriemas Streetmall offers a great day out with its open-air high street concept. 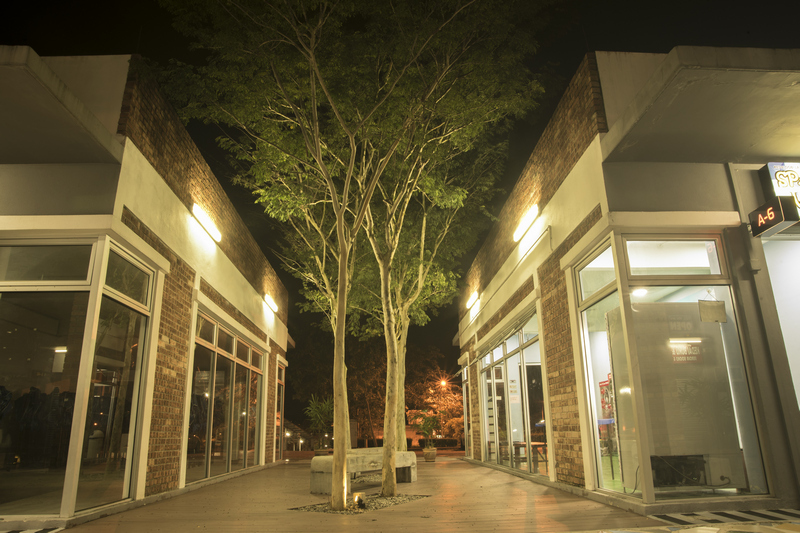 The first open-air high street concept mall in the neighbourhood, the perfect reason to indulge in retail and leisure. 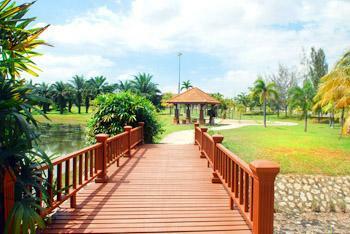 This resort style thematic arboretum is an 88-acre park that serves as a recreational, educational and scientific development park. 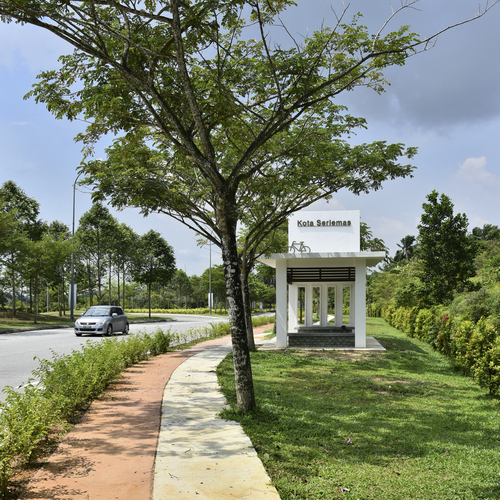 Based on the concept of Experience, Laman Ilmu is built to revolutionise human interaction with nature through the five human senses – taste, touch, sight, sound and scent. 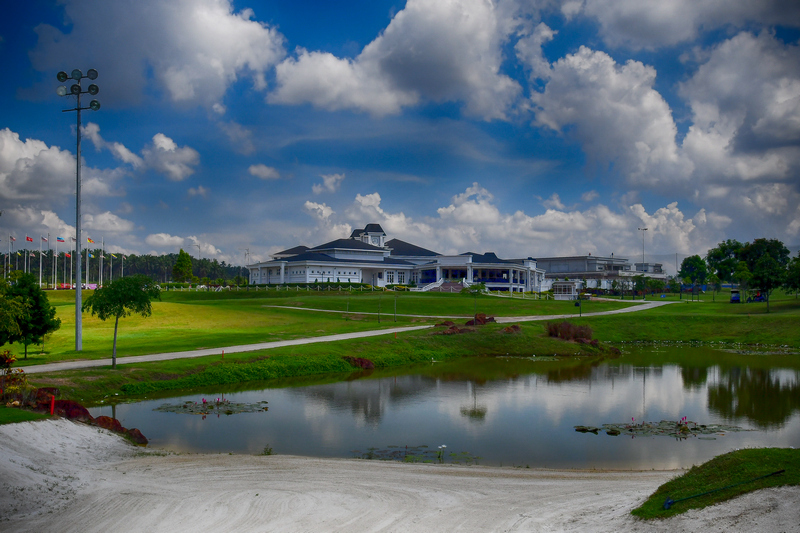 Located within the Resort Commercial Precinct, the Resort Commercial Centre Phase 1 is centered on Kota Seriemas’s emerging Golf Business Park. 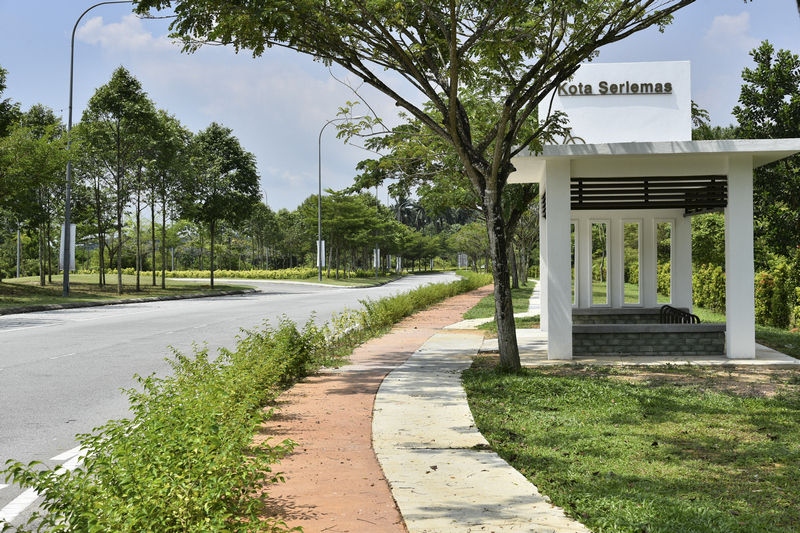 To show support for the community with educational and healthcare institutions, Kota Seriemas plays host to a world-class hospital and nursing college. 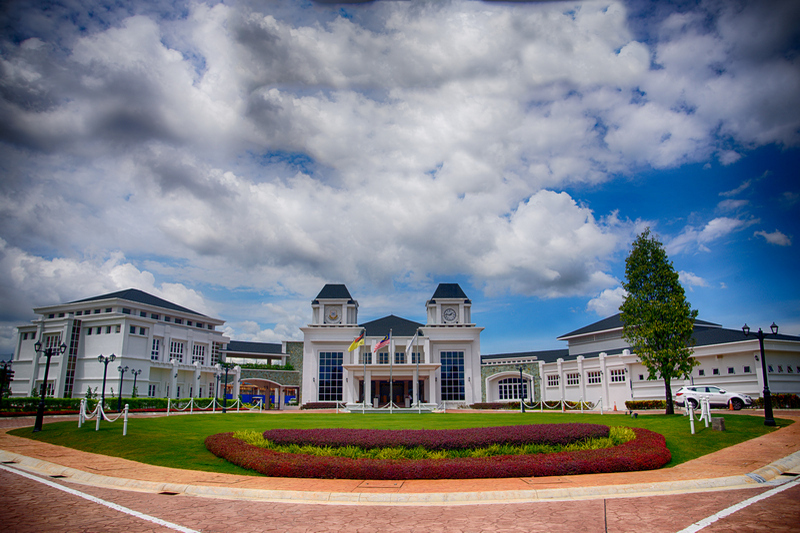 Completed in 2005, and enrolling 2,000 students. 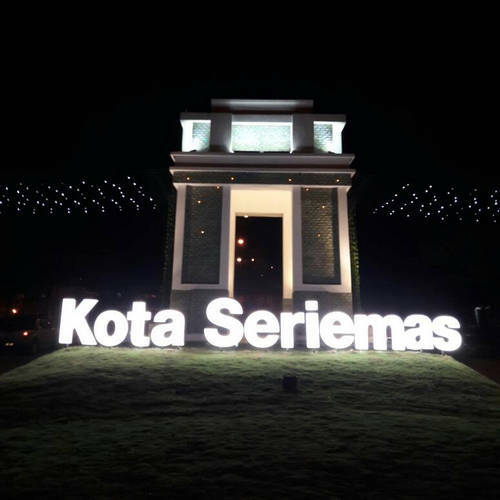 Both Sekolah Kebangsaan KLIA Kuarters and Sekolah Menengah KLIA Kuarters are only minutes away from Kota Seriemas. 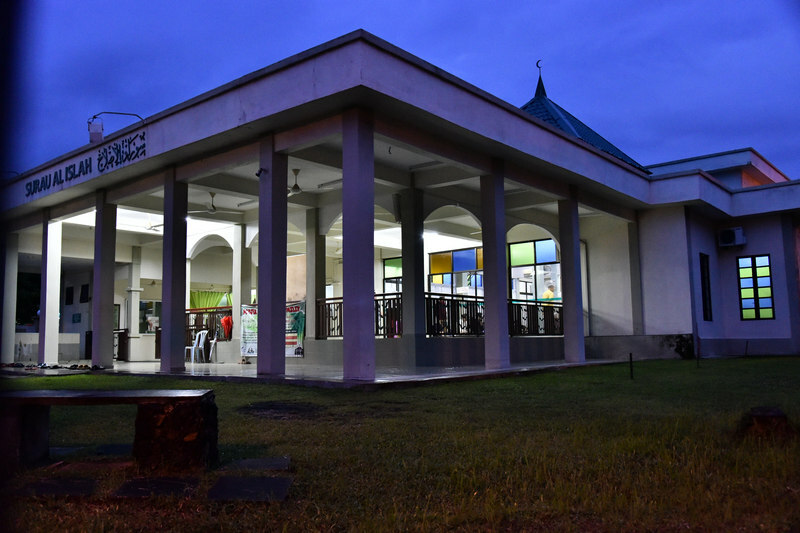 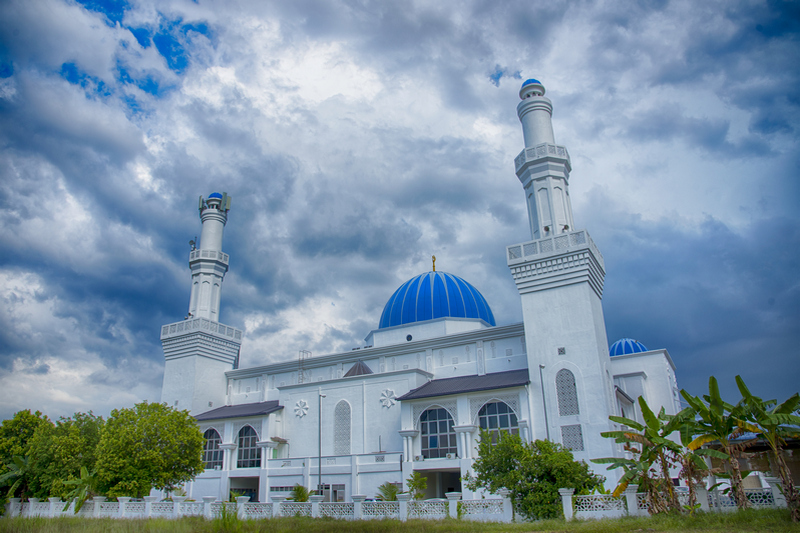 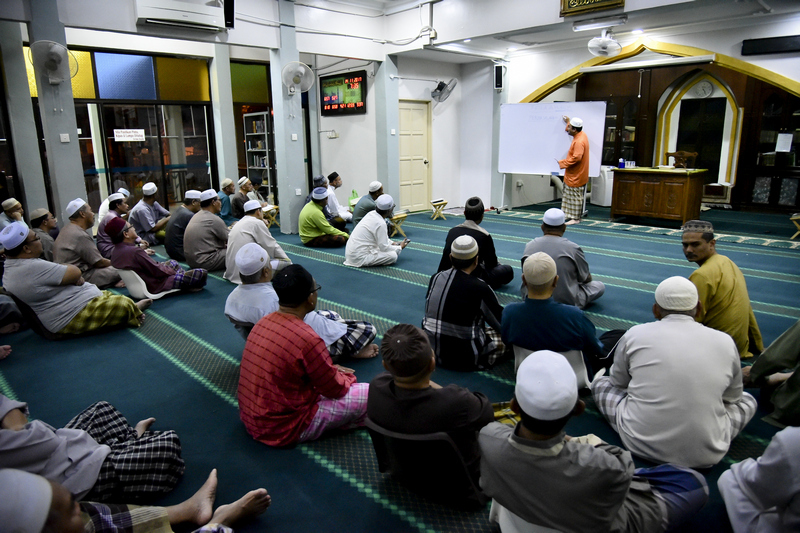 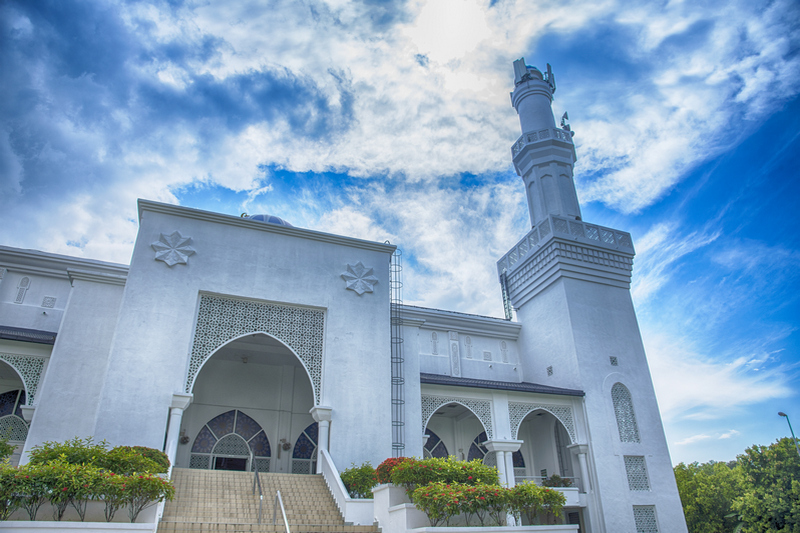 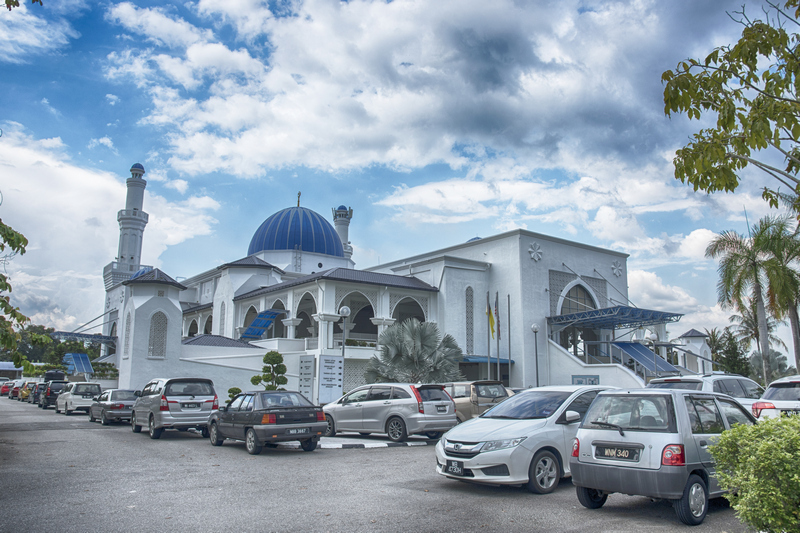 Kota Seriemas is home to two Surau or Musolla, Surau Al-Islah at Laman Bakawali and Surau Al-Kausar at Laman Cempaka. 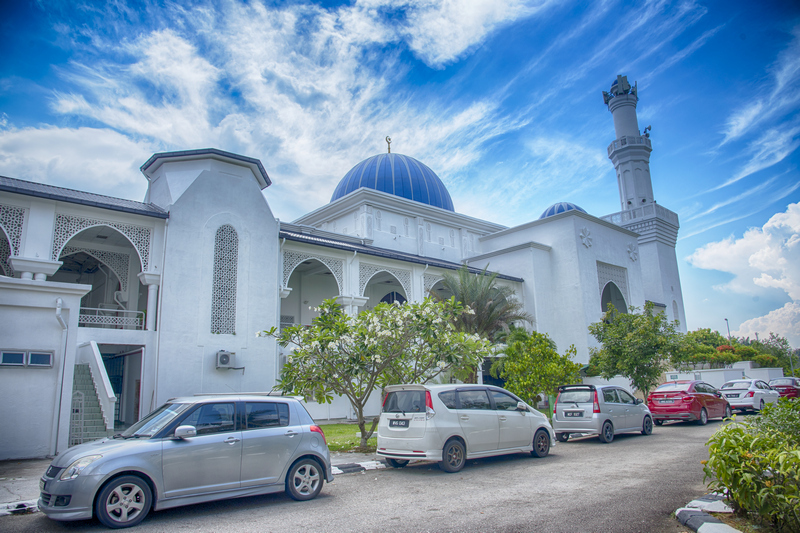 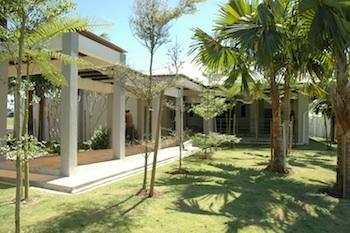 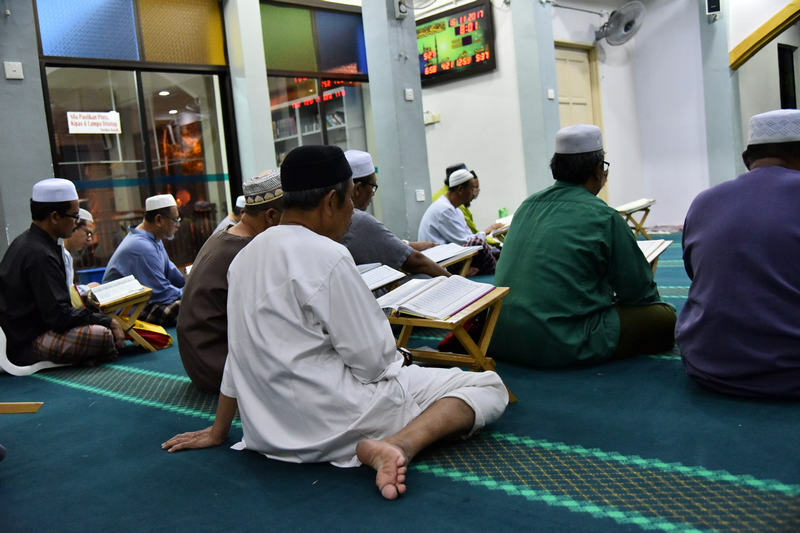 Built by the developer of Kota Seriemas, both Surau are managed by committees which consist of the residents of Kota Seriemas itself. 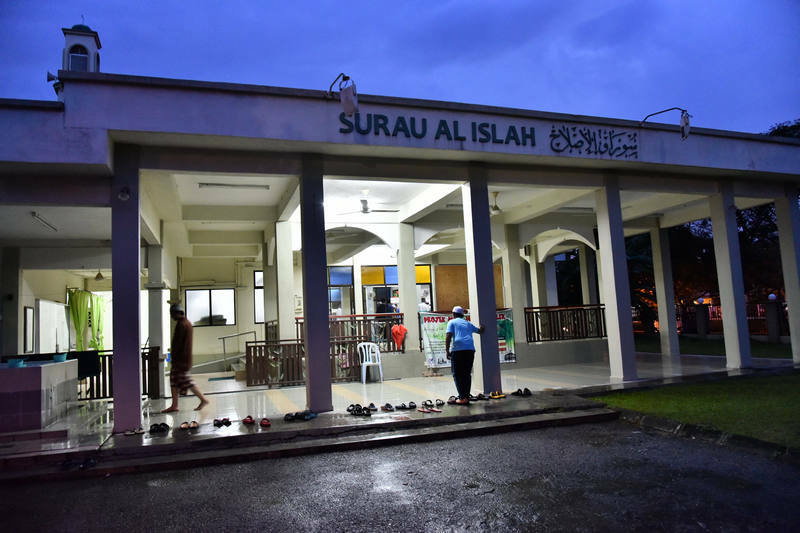 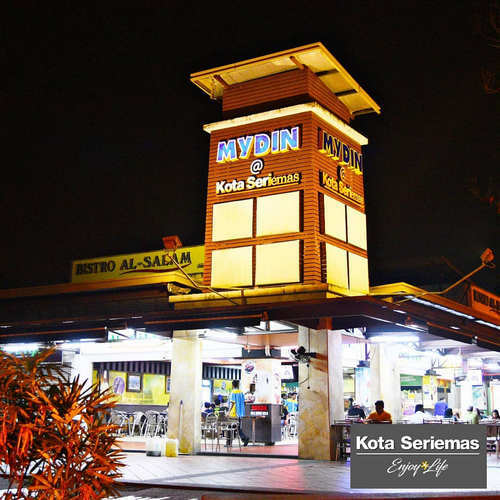 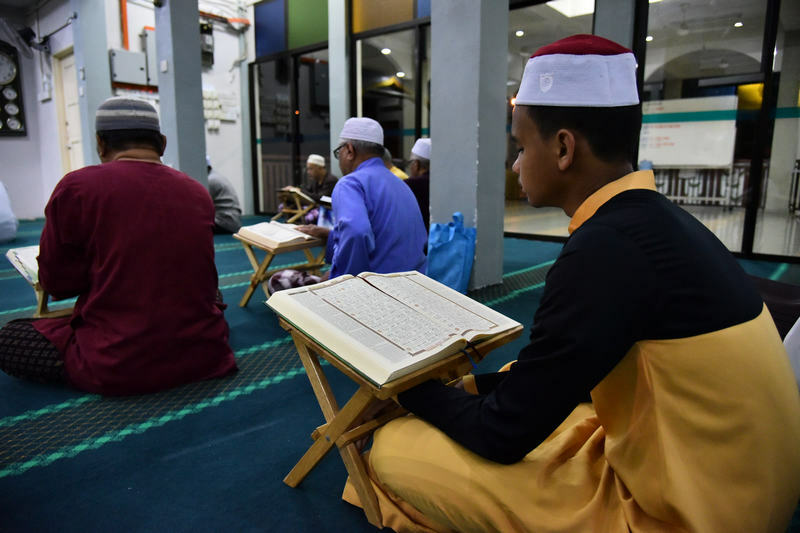 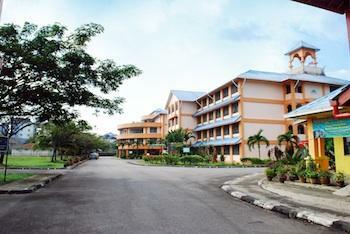 They actively hold Kuliyyah, classes and other community services. 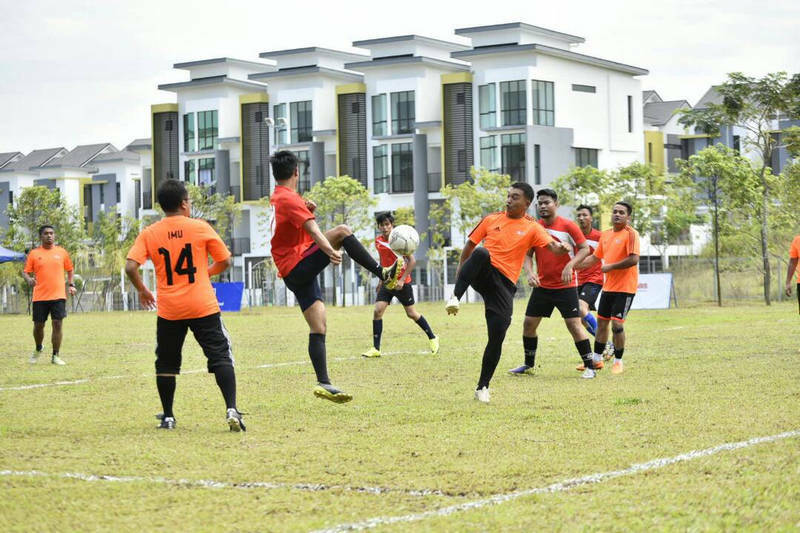 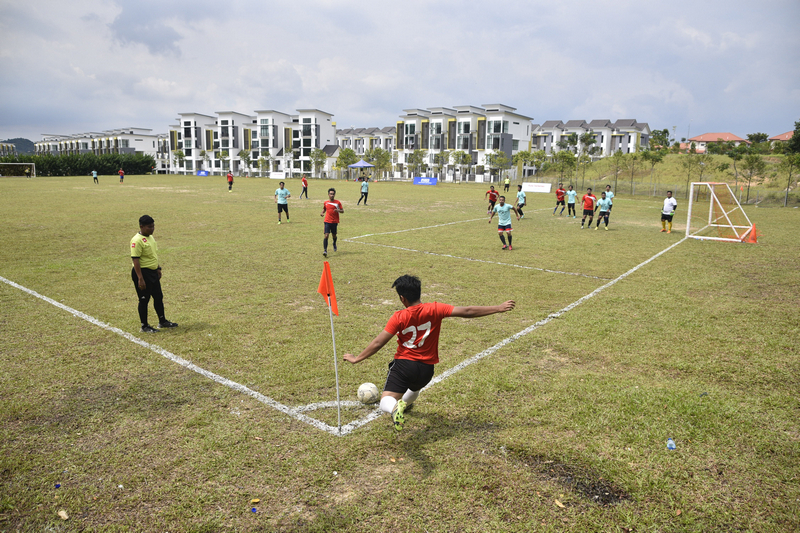 Kota Seriemas own little 'stadia', the community football field has a built-in spectators’ stand on one side and overlooking Cempaka Seri Town Villas on the other side. 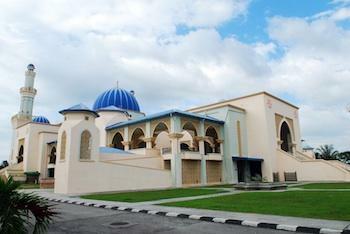 It is located behind the new One Cempaka commercial area currently under contruction. 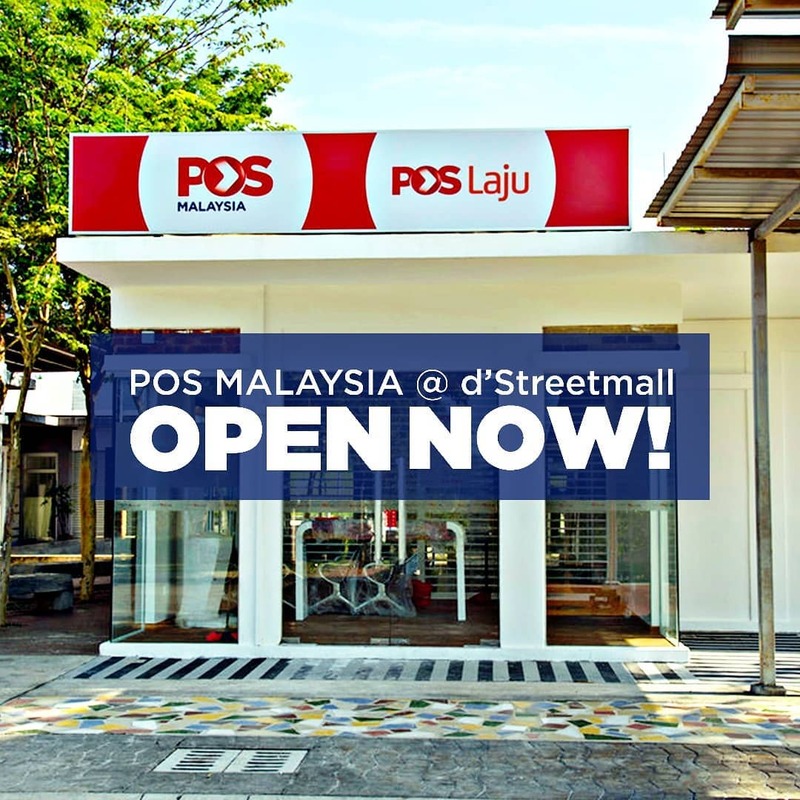 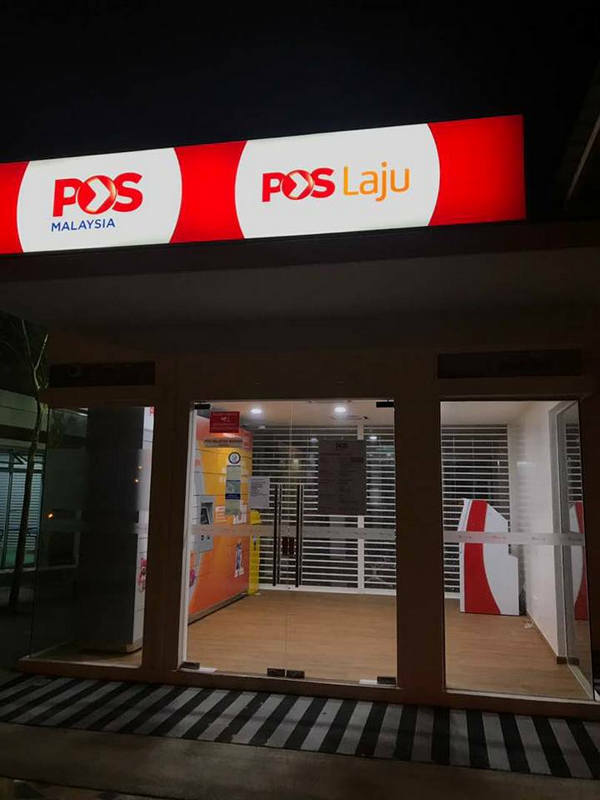 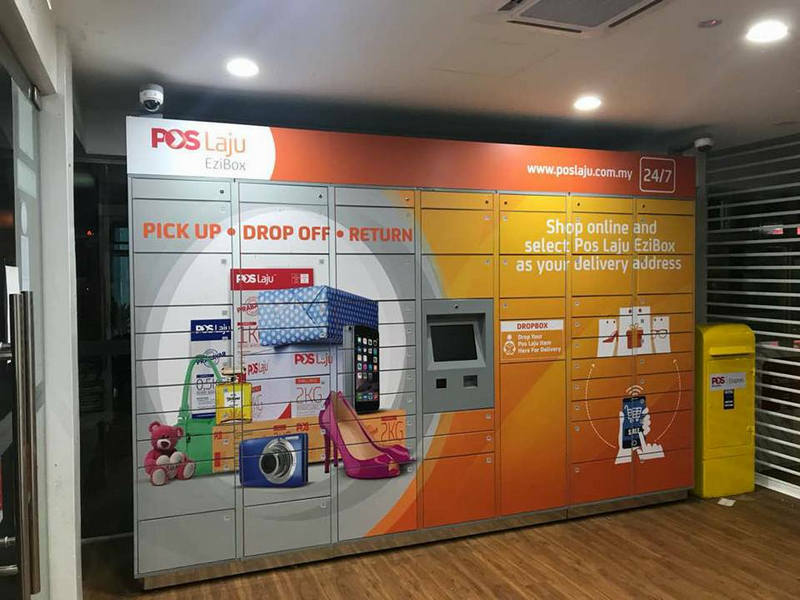 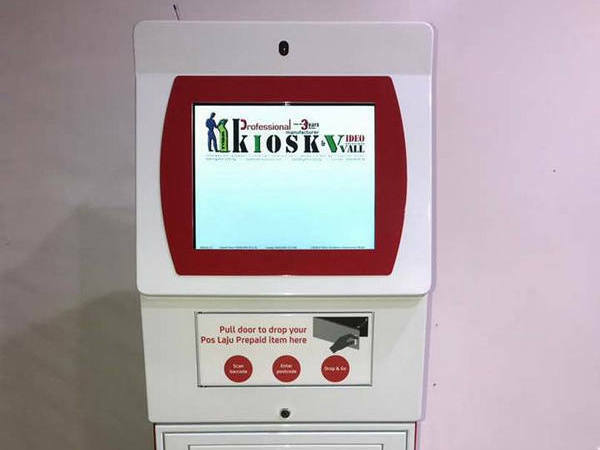 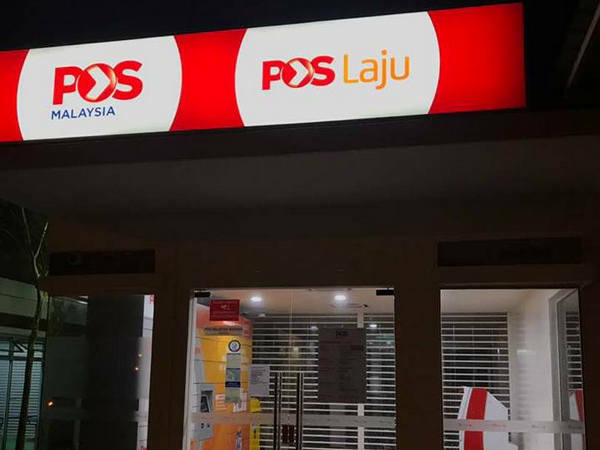 Cawangan POS Malaysia dengan kemudahan POSLaju dan Terminal layan diri 24-jam ini ialah kemudahan terkini di Kota Seriemas yang sudah pasti menyenangkan penduduk. 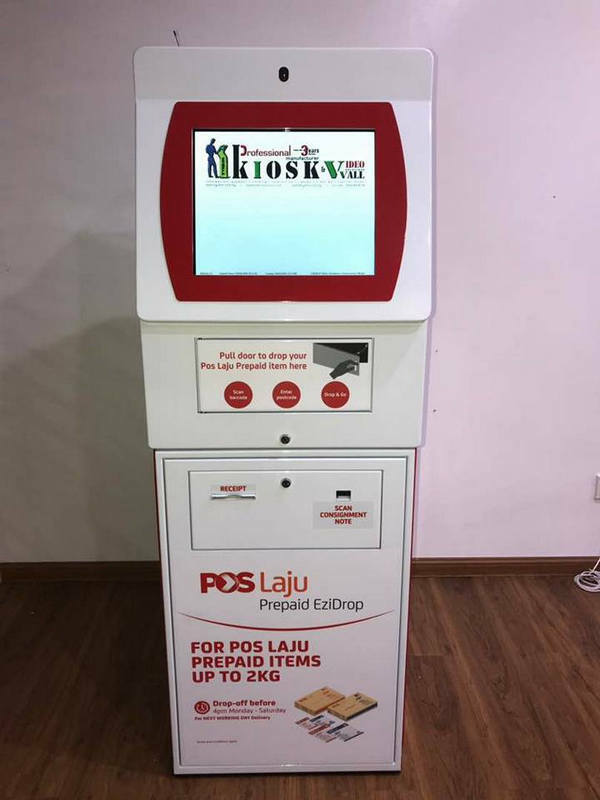 Sebarkan berita baik ini!